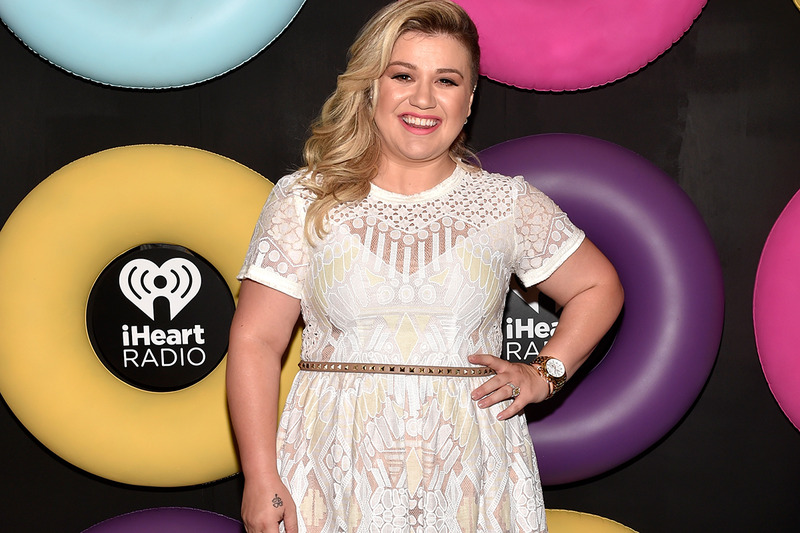 Kelly Clarkson has taken the high road when it comes to fat-shamers and those who criticize her weight gain. However, a new report claims the 33-year-old’s health might be at risk! Dr. Stuart Fischer, who has never treated Kelly, estimates she is over 200 pounds. He speculates she gained 60 to 100 pounds since winning American Idol in 2002, and giving birth to her daughter, River Rose, last June. Kelly in 2002 (left) vs. Kelly in 2015 (right). He even uses the word “obesity” when discussing her weight. "Being heavier may help her singing voice, but it will not help her health,” Dr. Fischer told Radar Online. "Obesity is a risk factor for 65 different illnesses, including multiple cancers in women." "Obesity shortens life by 3-5%," he adds. The doctor suggests for Kelly to keep a closer eye on her food choices, or else she could suffer serious consequences.